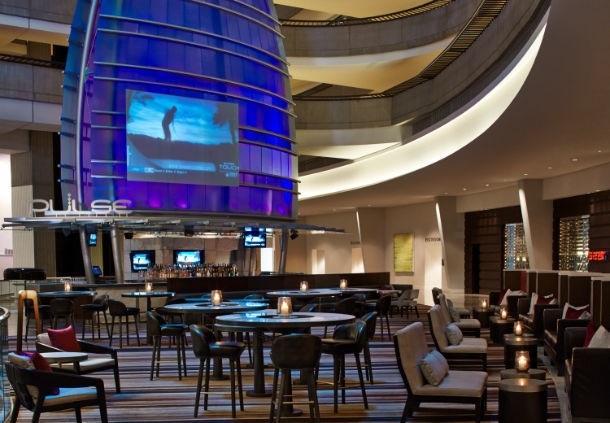 Atlanta Marriott Marquis recently revealed its extensive transformation, which cost $78 million and saw guestrooms and suites get a complete overhaul, as part of a roll-out across North America. The Greatroom features modern enhancements and programs while the hotel’s 160,000 square feet of meeting space is tailored to foster collaboration. 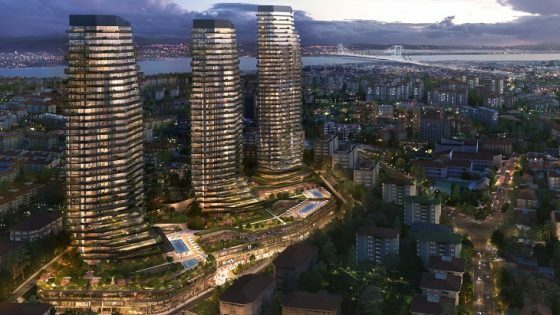 The latest modernisation to Georgia’s largest hotel comes on the heels of a $138 million upgrade in 2008, bringing the total investment into the hotel to more than $216 million in less than ten years. 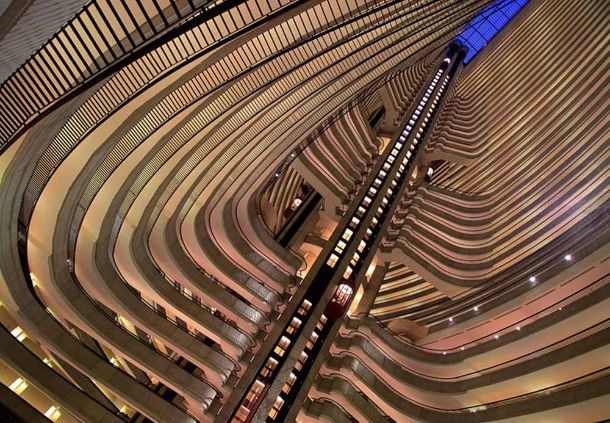 New, mid-century modern interiors in each of the property’s 1,663 rooms including 94 suites create a consistent aesthetic that now aligns with the Atlanta Marriott Marquis and its iconic architecture while offering contemporary conveniences. The new Marriott guest rooms are designed with a modern, spacious, and elevated look with tailored solutions. Based on consumer insights, locally-inspired accents offer a sense of place, such as the Atlanta skyline. Multi-purpose work surfaces provide flexibility and mobility in the space, allowing guests to work and live in the room the way they want. A deluxe new bath in king rooms includes walk-in upgraded showers that enhance the bath experience. The hotel’s 94 suites and concierge-level rooms also received a new look including new hardwoods accented by beautiful area rugs throughout each area. The hotel offers more suites than any other hotel in the Atlanta market, providing ample multi-functional space for meetings, interviews, receptions or VIP accommodations with stunning floor-to-ceiling views of the city. 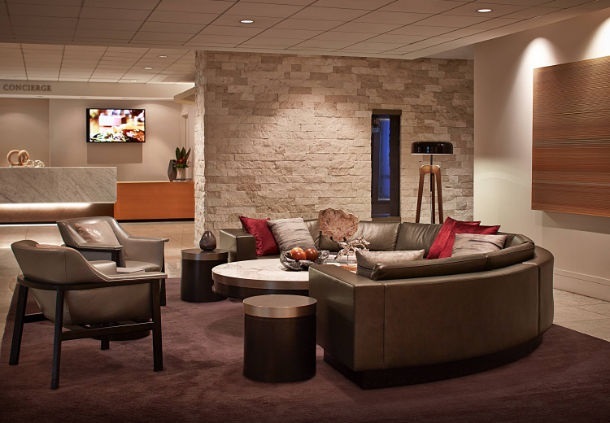 The expansive concierge lounge received technology upgrades and enhanced food and beverage offerings that showcase the Marriott Marquis’ award-winning culinary program. The exclusive, relaxed setting, gives guests staying in concierge level accommodations an ideal environment to socialise or work while enjoying complimentary items such as wi-fi, plug-in access for laptops and personal devices and a selection of snacks, soft drinks, coffee, bottled water. In the morning, guests are treated to a selection of freshly prepared breakfast items that are made in-house from scratch using only locally-sourced ingredients. Evening reception hours offer a chance to unwind from the day amidst breathtaking views of the Atlanta skyline. The expansive, multi-level Greatroom features a new layout and modern furnishings that create spaces to relax, collaborate with colleagues or socialize after hours. Wi-Fi and wireless chargers provide a flexible workspace. The redesigned space seamlessly transitions from the hectic pace of the work day to a vibrant and stylish lounge in the evening.